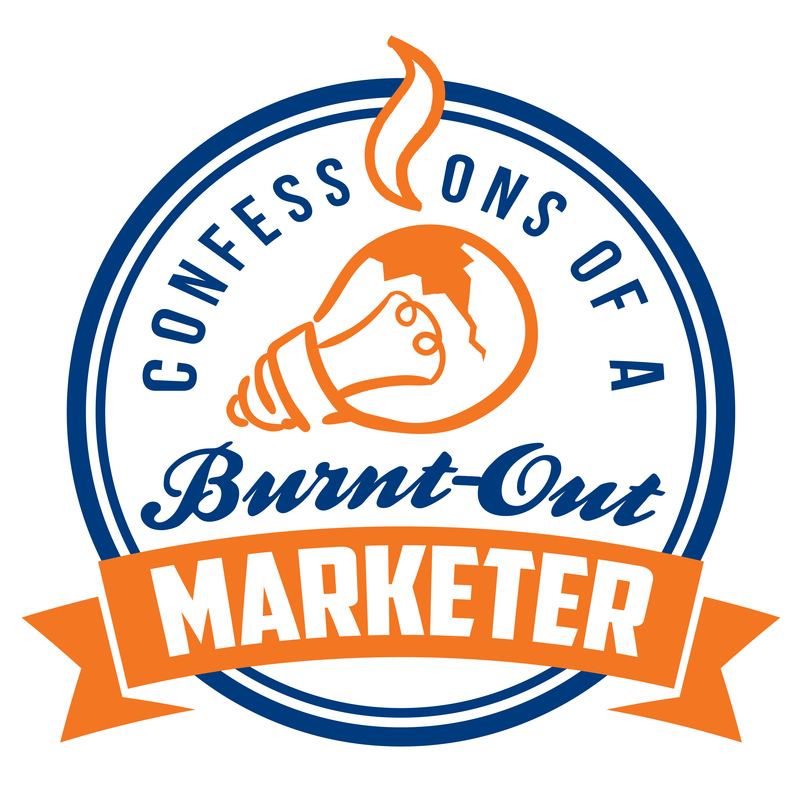 In this episode of Confessions of a Burnt-Out Marketer, I talk with George Bardissi, the CEO of Bardissi Enterprises and BVoIP. Bardissi Enterprises is an IT company based in Philadelphia, and they specialize in handling the outsourced IT needs of other businesses around North America. BVoIP is the sister company to Bardissi Enterprises and offers VoIP telecom solutions to IT companies around the globe. George is the epitome of the dyed-in-the-wool-entrepreneur. He’s Philly proud, hard-working, fun-loving, and has perseverance that rivals Sir Winston Churchill. George is successful because of many things but mostly because of his openness to adapting to his industry, his willingness to innovate the products and services he sells, and his passion for proving naysayers wrong. 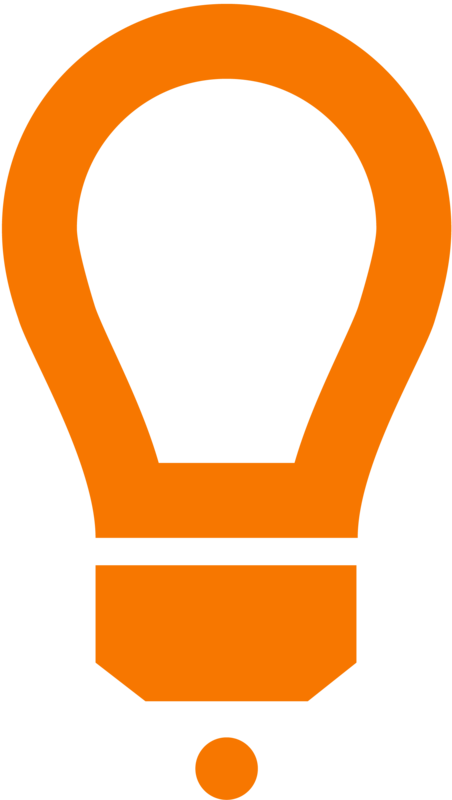 George is also a HubSpot partner and deeply believes that the success of his company is because of digital marketing tactics like inbound and content marketing, coupled with good old fashioned networking. You can learn more about George and his company by clicking here and follow him on Twitter and Facebook. George and his company are based in Philadelphia and operates with over 15 employee’s.